With four Australian Open titles in his trophy room already, Novak Djokovic once again has the chance to set himself apart from Andre Agassi and Roger Federer an become the only player to win this particular tournament five times, or at least in the Open era (since 1968). In the way? Andy Murray, who is a two-time Grand Slam champion, but never in Melbourne. He is a three-time finalist in Australia, but two of those losses (2011 and 2013) have come against Djokovic. 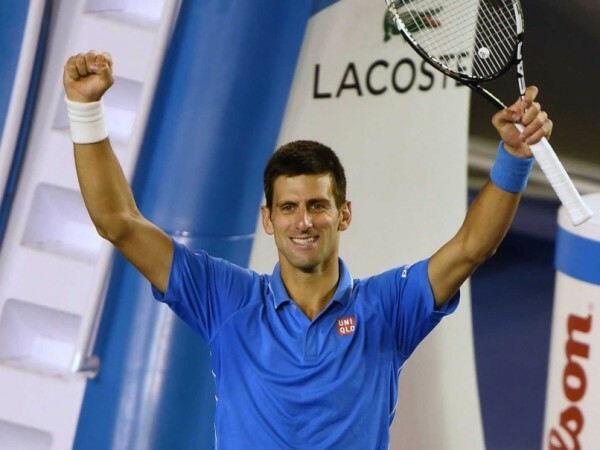 But that is only if Djokovic gets past Stanislas Wawrinka in the semifinal. Their head to head (with Murray) record obviously puts Djokovic at the advantage point, winning 15 of their 23 matches. He has also won their last four encounters, all in 2014, all of them coming on Hard Courts. Their last Grand Slam final, however, went to Murray, when he finally broke the British curse at Wimbledon with a straight-sets win in 2013. Since then, Murray hasn’t played very well, at least until this tournament. But in order to get that favorable matchup, Djokovic needs to get past the 2014 champion, Wawrinka. Djokovic is 16-3 in his career against the Swiss star, but Wawrinka beat him in the 2014 Australian Open final which means that whatever happened prior to last year doesn’t really mean a lot. Wawrinka is perfectly equipped to upset the number one player in the world, but it’ll take a massive effort, with Djokovic not losing a single set so far in the 2015 tournament. As for the all-time record including the pre-Open era, it belongs to Roy Emerson, an actual Australian, winning the tournament six times from 1961 to 1967.